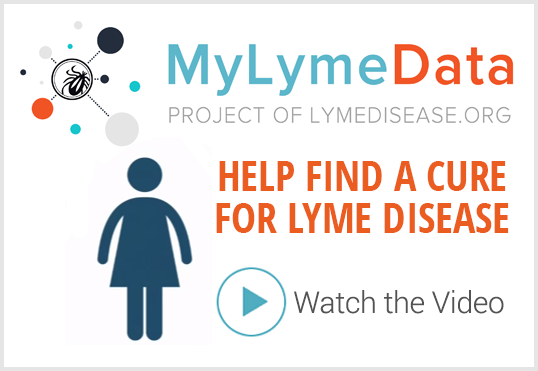 Last year, LymeDisease.org launched MyLymeData–a national patient-centered big data project. Today it is the largest study of Lyme patients ever conducted, with over 6,000 currently enrolled. Our goal is 10,000 participants. MyLymeData allows patients to pool their data to help find a cure. This week we are rolling out MyLymeData’s three-month follow-up survey, which tracks patient symptoms, treatments, treatment response, and functional status on a quarterly basis. This survey holds the key to questions patients care about. What treatments work? 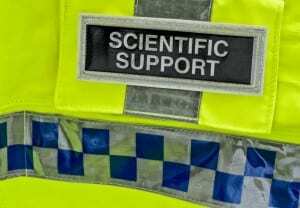 Why do they work for some people and not others? The three-month survey also seeks to find out whether patients with Lyme disease tend to have other related diseases, like Parkinson’s disease or lupus. We ask about whether Lyme disease runs in the family. Do mothers pass it along to their children? Is it passed from husband to wife? Finally, we ask about whether patients have had any genetic testing or have provided biological samples to bio-specimen banks. Patients who enter data can print it out and share their progress reports with their physicians. We are also launching a survey for Lyme patients who have died. We want to know what the cause of death was. Is suicide or cardiac arrest a higher risk for Lyme patients? What is the cause of death listed on the death certificate? This is an area where there currently are no reliable sources of information. Earlier this year, we announced the launch of MyLymeData at the annual meeting of the prestigious American Association for the Advancement of Science on. I sat on a big data panel with DJ Patil from the White House and Dr. John Aucott from John Hopkins University. Since that time, we have presented results on the project at the LDA/Columbia Lyme conference and have spoken about the project at the Patient Centered Outcomes Research Institute, at the annual ILADs conference, and on a segment on FOX5NY news that will air on November 18. We believe MyLymeData will be a game changer for Lyme disease. This is a pivotal moment for Lyme patients. If you have not yet enrolled in MyLymeData, please take the time to do this. 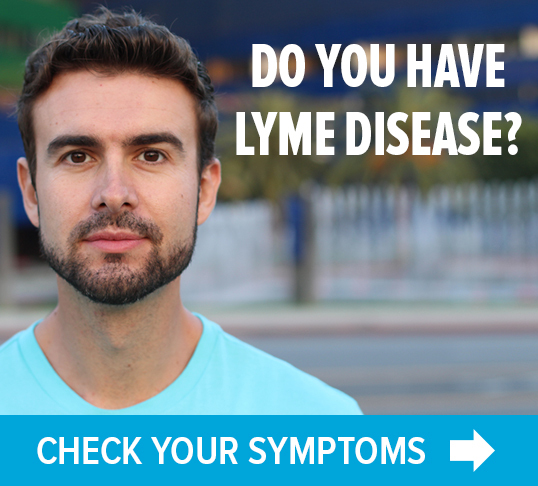 It is quick, easy and has the potential to change the future for Lyme patients. If you took the initial survey three months or more ago, it’s time to enter your first three-month follow-up. So what about all the events that happened in the 6-8 months between the original report and preceding the last 3 months of this survey? FYI I filled it out for all events since first survey. Doctor put me on antibiotics for 30 days. I’m still suffering especially with arthritis in my knees.I can hardly walk and have terrible pain in my hips and legs. I was told I also have fibromyalgia and my blood platelets are high so now I’m being tested for lupus and rheumatoid arthritis. Is this Lyme related. I’ve seen4 doctors and none of them will give me pain meds. I can’t seem to make,the doctors understand my pain.